Happy Tuesday guys! 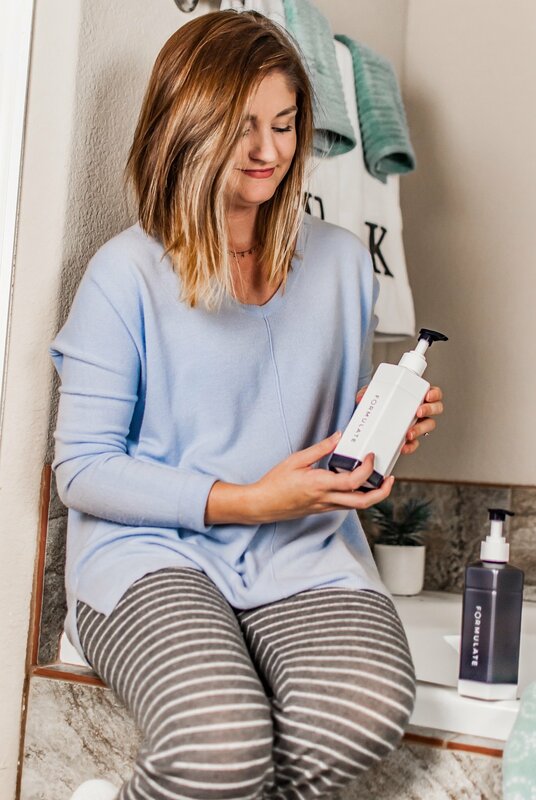 I’m so excited about today’s post because I’m finally sharing my experience with the Formulate haircare system! 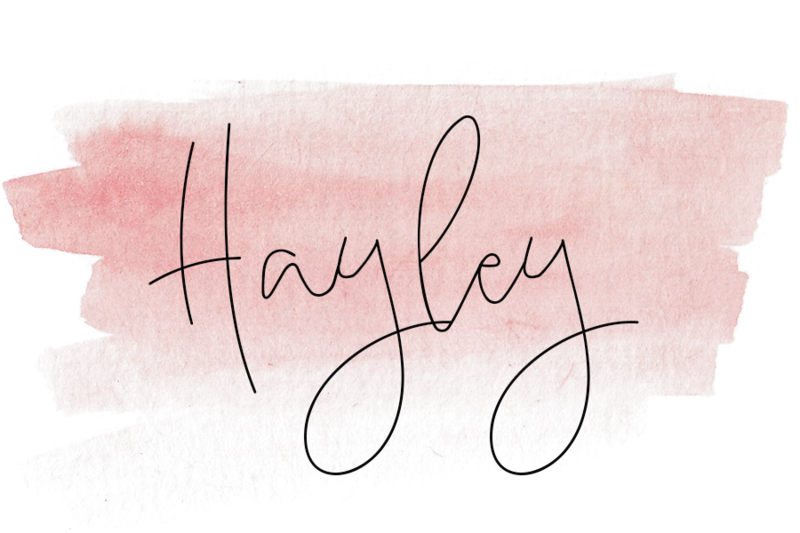 About a month ago, I shared a little sneak peek on Instagram stories and so many of you were super excited about it, so I can’t wait to share more! How you can win your own set! 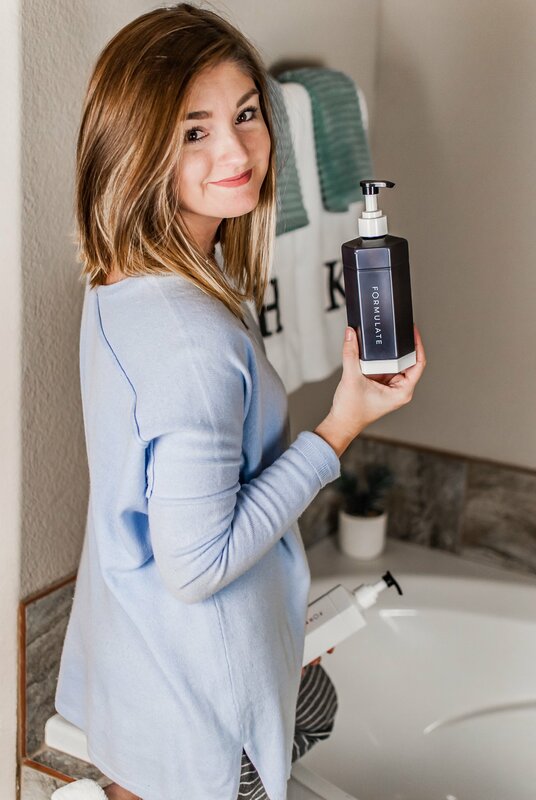 When Formulate first contacted me about working with them, I had never even thought of personalized hair care. Pretty soon after reading their mission statement, I was very much on board. 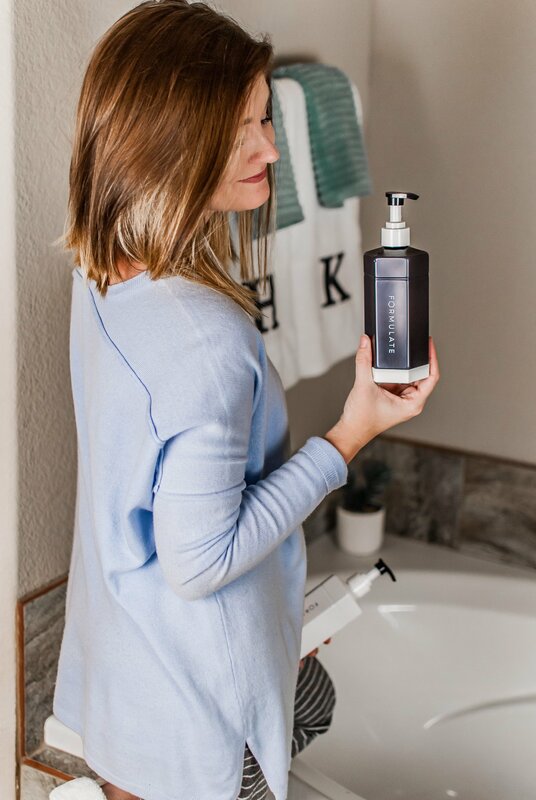 Formulate is a personalized hair care system that is designed specifically for you! No more going to Target and standing in front of the masses of shampoos and conditioners, just guessing at what might work best for your hair. 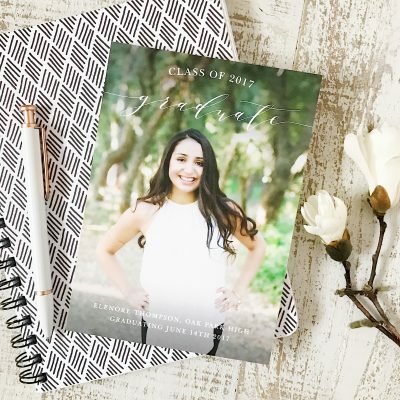 Your personalized formula is made to help you achieve your hair goals in an effective and convenient way. Formulate’s products are all cruelty free, sulfate free, and paraben free! This is the fun part! 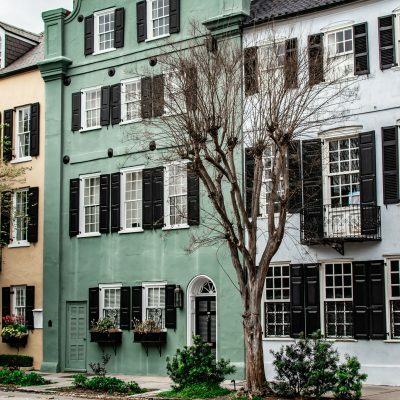 First, you head to their website and take a simple quiz where you answer questions related to your environment, hair characteristics, lifestyle, etc. You tell them where you live and what your hair goals are, and then finally, you select your scent! 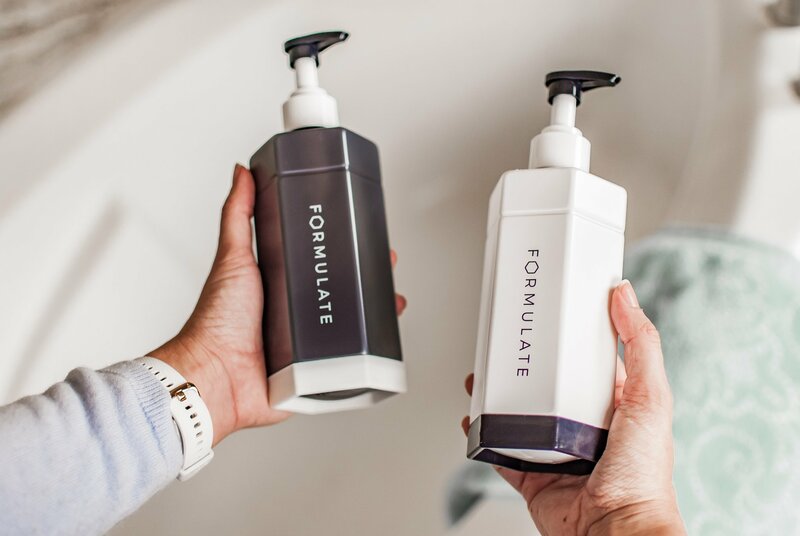 After you’ve submitted all of the information, the Formulate chemists engineer the perfect shampoo and conditioner for your hair based on the questions you answered, and then they send you your formula in the mail! How cool is that? It’s so convenient. PLUS if you receive your formula, and something isn’t working for you, just let the good people at Formulate know. They will rework your shampoo and conditioner based on your needs, and ship you a new formula for FREE! Formulate has an app for your phone where you can easily login and update your hair goals/needs and scent at anytime! I have really enjoyed this whole process. The customer service has been so great, and I truly do love this concept of creating personalized hair care. On top of that, the packaging was absolutely beautiful, and I am totally a sucker for good packaging. My goals for my hair included strengthening, volumizing, decreasing oil production, and thermal protection. The scent I chose was Burgeon, which is an orange-y fragrance with floral undertones. So far, I have really loved my shampoo and conditioner! It is a much gentler formula than what our hair is used to, so it does take a little bit of time for your hair to adjust. I used my shampoo and conditioner three days in a row when I first started, just so my hair could get used to it. The first couple of days, my hair did feel slightly greasy and weighed down, but I was told beforehand that might happen. After about a week, my hair normalized and I started to see a difference. My hair had more volume, and it was so incredibly soft. AND it smelled amazing! 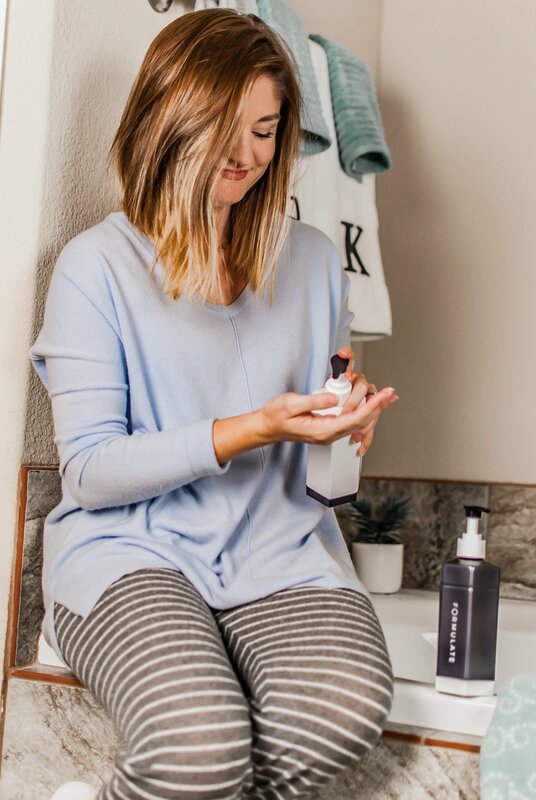 Overall, I have loved my Formulate products, and I just know you will too! Now, we want to give one of you your very own shampoo and conditioner set ($59 value)! Yep, you can take the quiz and try Formulate for yourself, if you win! All you have to do is click the link below to enter! Enter anytime between now and December 6! 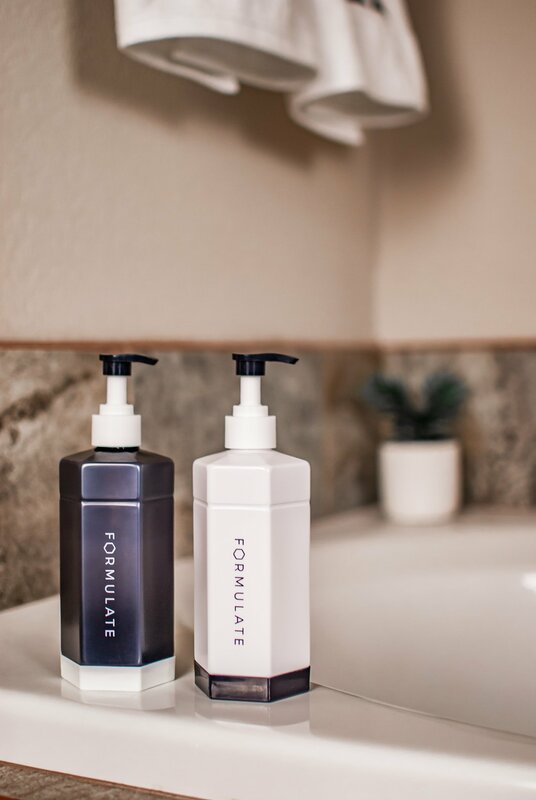 Enter to win your own Formulate shampoo & conditioner set! 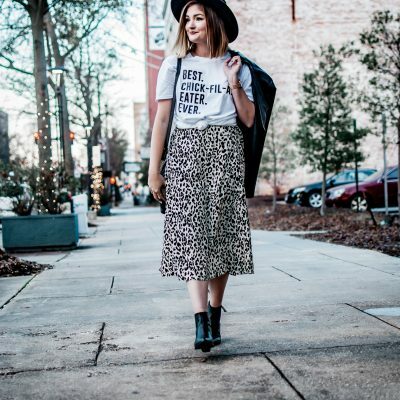 You can click here to learn more bout Formulate and their mission. I hope you’ll consider giving this amazing product a try next time you go to purchase shampoo and conditioner! 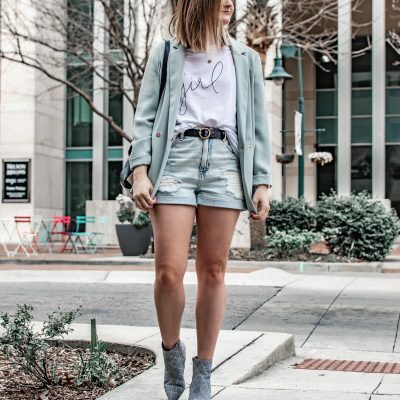 **This post was in collaboration with Formulate, but as always, all thoughts and opinions are my own!